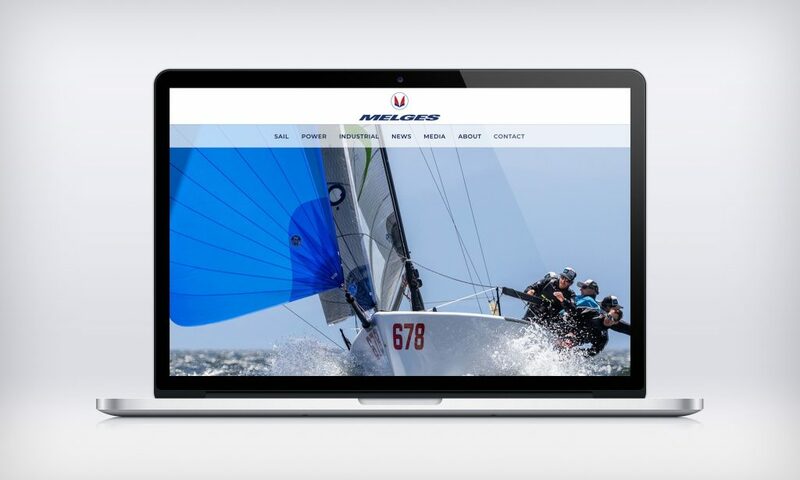 Say Hello to a Brand New Melges.com! Your Destination for Everything Melges. Get inspired. Get connected. Get geared up. A brand new website and shopping experience from beginning to end.